Owkey & Trove - Highly [EC008] Owkey of Copenhagen teams up with Australian-native Trove and presents ‘Highly’, a fresh fusion of R&B, Drum and Bass, and Indie Electronic music. One of Epicure’s first members in its collective, Owkey is one of our most promising artists entering Autumn and into 2018. 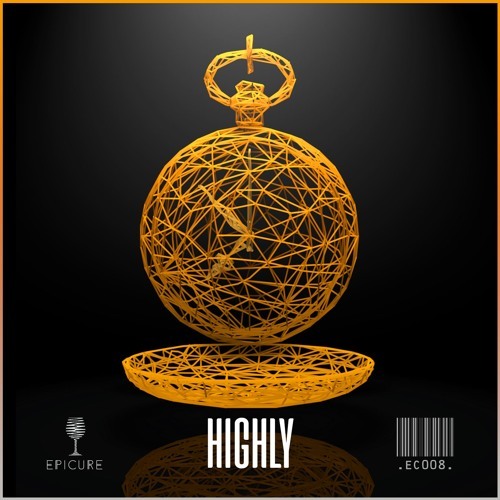 Download ‘Highly’ for Free: http://bit.ly/HighlyFreeDownload Read the lyrics on Genius: http://bit.ly/HighlyLyrics Follow Owkey: @owkeymusic Facebook: https://www.facebook.com/Owkey Instagram: https://www.instagram.com/owkeymusic/ Twitter: https://twitter.com/Owkeymusic Spotify: http://bit.ly/OwkeySpotify Follow Trove: @listentotrove Facebook: https://www.facebook.com/trovemusic Instagram: https://www.instagram.com/listentotrove/ Twitter: https://twitter.com/listentotrove Spotify: http://bit.ly/TroveSpotify Follow Epicure: @epicurecreate Facebook: https://www.facebook.com/epicurecreate/ Instagram: https://www.instagram.com/epicurecreate/ Twitter: https://twitter.com/epicurecreate Spotify: http://bit.ly/EpicureSpotify Send your Unreleased Original music to http://bit.ly/WeWantYourTunes for consideration for release.